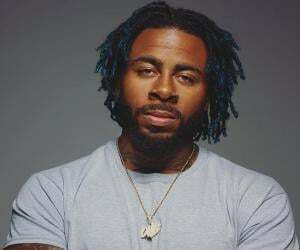 Sage the Gemini is the stage name of popular American rapper, songwriter, singer, and record producer Dominic Wynn Woods. Check out this biography to know about his childhood, family, personal life, etc. “Sage the Gemini” is the stage name of popular American rapper, songwriter, singer, and record producer Dominic Wynn Woods. He started his musical journey at a tender age and released his first song, ‘You Should Know,’ on ‘MySpace’ in 2008. 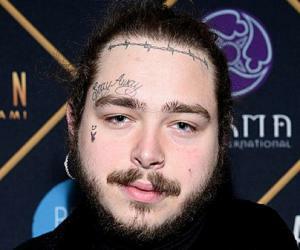 He is best known for his song ‘Gas Pedal,’ which peaked at number 29 on the ‘Billboard Hot 100.’ It also reached the sixth spot on the ‘Hot R&B/Hip-Hop Songs’ chart. 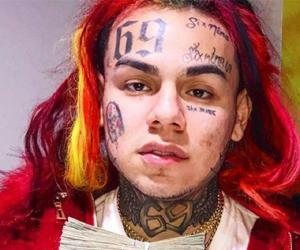 By the end of the year, ‘Gas Pedal’ had more than 3 million online “views.” His music video for the single ‘Red Nose’ was released in 2013 and earned a lot of attention. He released his debut album, ‘Remember Me,’ in 2014. The album featured artists such as Iamsu! and Kool John. His 2016 single ‘Now and Later’ was certified “gold” in the US and “platinum” in Canada and Australia. 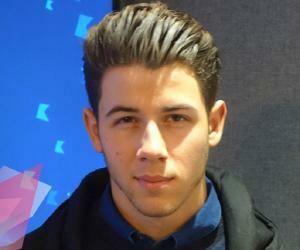 He has also collaborated with artists such as Nick Jonas, Chris Brown, and Trina. He is planning to release his next album, supposedly titled ‘Bachelor Party,’ in 2018. He is also the member of the ‘Heartbreak Gang’ (‘The HBK Gang’), an American hip-hop record production collective. Dominic Wynn Woods was born on June 20, 1992, in San Francisco, California. 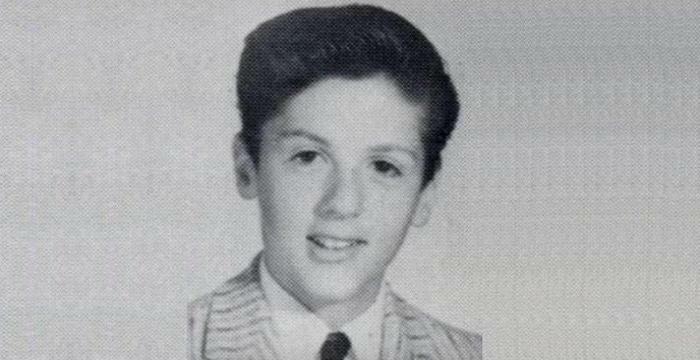 His family moved to Fairfield, California, when he was around 7 years old. The boys would often spend hours recording cover versions of popular songs. They trained themselves in rap music. After a while, they started composing their own songs. Dominic recorded his first song, ‘Made in China,’ at the age of 14. Soon, he chose his stage name, “Sage the Gemini.” His stage name is related to his zodiac sign and the color of his eyes. He released his first single, ‘You Should Know,’ on ‘MySpace’ in 2008. The single garnered more than 3 million views. 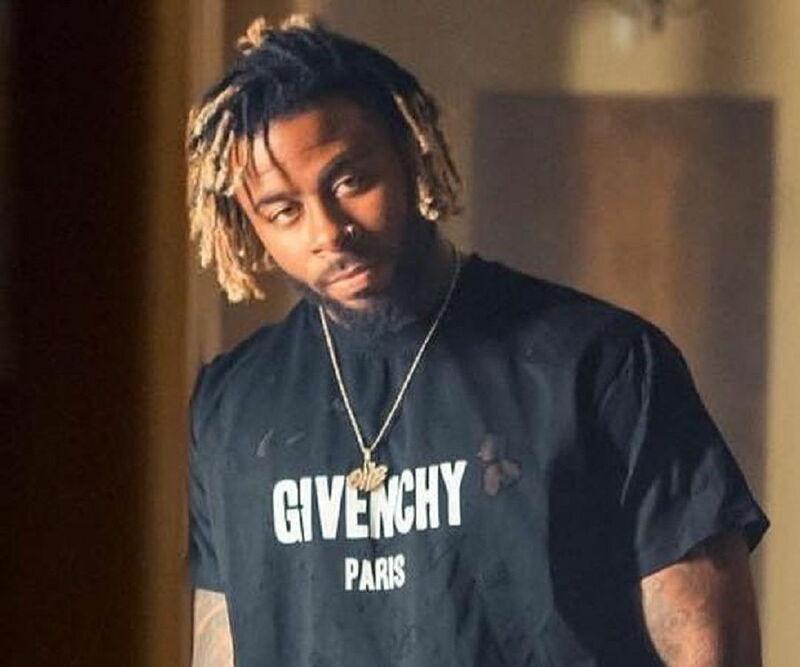 After his single became viral, he joined the ‘Black Money Music Group.’ He also joined the American hip-hop music collective ‘The HBK Gang’ with Iamsu!, his close friend. He featured Iamsu! in his 2013 single ‘Gas Pedal,’ which also became viral, receiving more than 3 million views by the end of 2013. His other popular single, ‘Red Nose,’ was released the same year. ‘Gas Pedal’ became his first song to be featured among the top 40 on the ‘Billboard Top 100’ chart. It reached number 29 on the popular music chart. It also reached the sixth spot on the ‘Hot R&B/Hip-HopSongs’ chart. His success earned him a deal with the music label ‘Republic Records’ in August 2013. Both ‘Red Nose’ and ‘Gas Pedal’ were certified “platinum.” His debut studio album, ‘Remember Me,’ was released in 2014 and featured artists such as Iamsu! and Kool John. 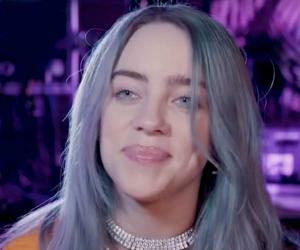 The album included singles such as ‘College Drop’ (featuring Kool John), ‘Down On Your Luck’ (featuring August Alsina), and ‘Mad at Me’ (featuring IamSu! and Jay Ant). The same year, he contributed to Flo Rida’s single ‘G.D.F.R’ that reached the eighth spot on the ‘Billboard Hot 100’ chart. The mixtape featured his hit single ‘Now and Later.’ The single was certified “gold” in the US and “platinum” in Canada and Australia. In 2018, he released many hit singles, such as ‘Pull Over’ with Trina, ‘Pilot,’ ‘Reverse,’ ‘No Ex’s’ with 03 Greedo, and ‘Buss It’ with Chris Brown. Sage is set to release his next album, ‘Bachelor Party,’ in 2018. In 2015, he was rumored to be dating fellow singer Jordin Sparks. He has also dated reality TV star Kaylin Garcia. He is currently believed to be single. He has a daughter named Lai'lah Woods..
Sage looks up to Kanye West as his inspiration.